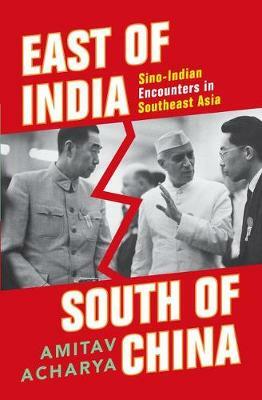 This volume will explore the role of India and China in regional geopolitics, with a focus on Southeast Asia. It shows how Indias prominent position in devising the regional architecture in Asia was diluted after the Bandung era, especially after the Indo-China war in 1962. This book revisits the question of contemporary Asian security from an Indian vantage point, posing critical questions about the future of regional leadership in Southeast Asia, and demonstrates how it depends as much on the India-China-Southeast Asia relationship as on China-US-Japan relations.